Another week, another pile of apps to browse through. The numbers of apps available across every mobile platform is no doubt impressive, but the more that are amassed, the harder it is for some of those hidden gems to get discovered. We’ve dipped into the stream of new downloads and updates that have come available this week and sifted through it all until just the best of the bunch were left. They are all collected here and ready to make their way on to your mobile device of choice. Here are the best apps and updates of the week. You know that whole photo filter thing? That’s some lightweight stuff compared to what you can do with FX Photo Studio. 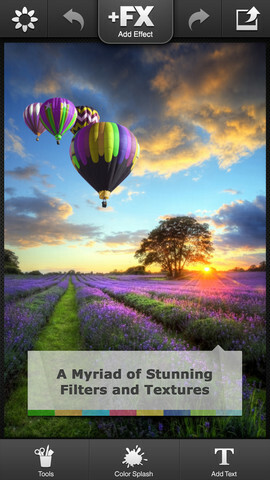 The impressively powerful mobile photo editor got its first update of 2013 this week and it has only added to the already feature-rich tool. 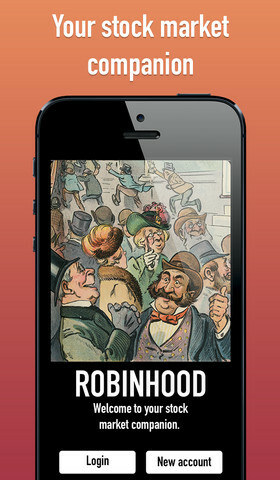 The app now works with the full resolution of the iPhone 5. It also has a new text label design and a reworked layering system. 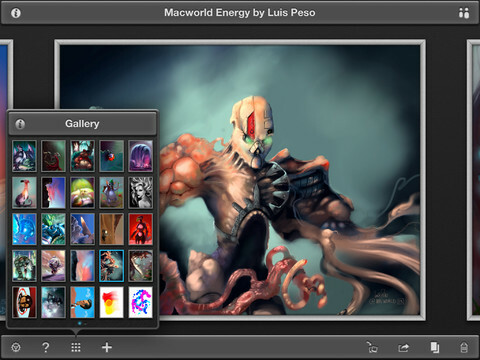 New effects and styles have also been included, as has improved Facebook and Instagram integration. Finally, saving a photo to your library will now also save it to your personal FX Photo Studio folder. 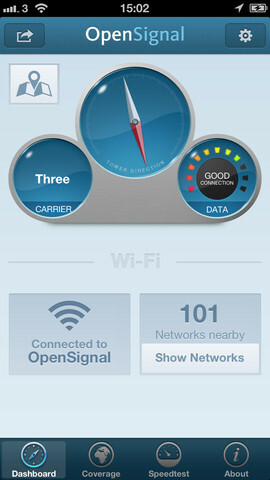 OpenSignal has been helping Android users find Wi-Fi and other signals for some time now. This week, it makes its service available to iOS users for the first time. OpenSignal uses community-generated data to create a functioning map of available signals in your area. You can easily access open Wi-Fi connections, find local cell towers, see what service providers offer the best coverage for you, and more. Download OpenSignal and never worry about being disconnected again. Developer ZeptoLab moved away from its biggest franchise, Cut the Rope, earlier this year to release a brand new game that didn’t feature the beloved Om Nom character. 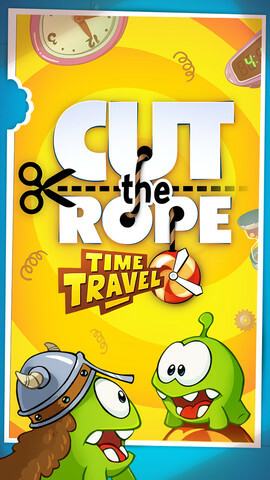 They couldn’t keep away from his story for too long, though, and have added a new chapter to the Cut the Rope legacy with Cut the Rope: Time Travel. Not too hard to figure out the theme of this one from the title, but this game will take you through some noteworthy historical times where you’ll meet some of Om Nom’s ancestors. Luckily the gameplay never gets old, no matter how far back in time you travel. 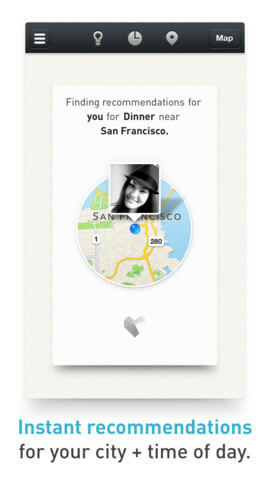 Ness is an app designed to make restaurant suggestions based on your taste, rather than the reviews of other people. The latest update to the app gives us Ness 2.0, the biggest update the service has seen yet. New controls make it easier to set adjust your settings, you can now save shareable lists of suggestions, and recommendation cards have been given a visual update that has made them beautiful and easy to navigate with simple swipes. Now your recommendations can come based on your taste, mood, and location rather than random food snobs. If there is one thing that isn’t technically a game but we’d still like to win at, it’s the stock market. Technically there’s no official winner when it comes to stock trading, but you can still do pretty well for yourself on it with some savvy trades. The best way to succeed at stock trading might be by using Robinhood, an iOS app that acts as a social network for financial fanatics. An overhauled visual style highlights this update, and new location-based stock discovery and a private messaging system joins it. This is a free update that might make you money. 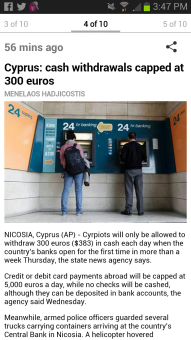 Of course, it might cost you everything, too. It’s worth a shot, though. Half the fun of most racing games is being able to be behind the wheel of a car that you’d never be able to drive otherwise. CSR Racing has some slightly more approachable cars, though plenty are still dream cars for most. Licensed vehicles from eleven different companies including BMW, Audi, McLaren, and more headline the game and they are all shown off in stunning detail thanks to the game’s unbelievable graphics engine. 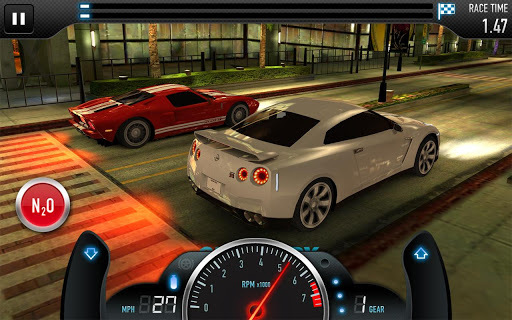 Upgrade your car, hit the streets, and rule the city by beating all challengers. If you’re an artist on the go, a tablet with a great drawing tool can be your best friend – especially one as powerful as Inspire Pro. With the update to version 2.1, Inspire Pro offers even more to the traveling artist. Twenty brand new brushes in two categories, graphite pencils and wax crayons, have been added to give you a more complete collection of styles. Support for pressure-sensitive styluses has also been added to give users even more control of their output with the app. Keeping up to date on news is important, especially because it can break at any time. You never want to be too far from an important news bulletin, and having AP Mobile on your BlackBerry 10 device will keep you in the loop at all times. 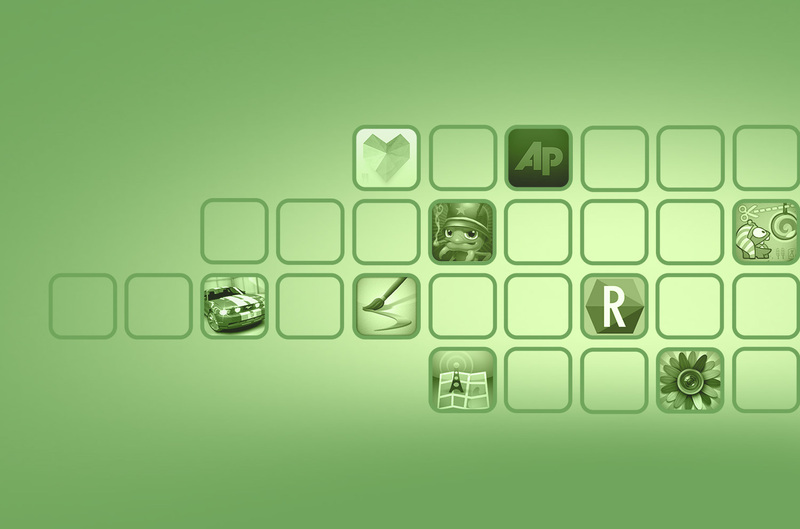 Get breaking news from the most trusted news sources around, including over 1,200 local papers. You’l never be in the dark about any of the important happenings, as the AP is dedicated to pushing out information quickly and accurately. 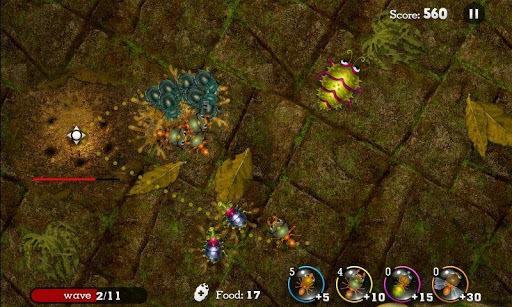 An award-winning game originally released for iOS, Anthill has crawled its way over to Android. Gamers who own an Android device can now enjoy this strategy and tower defense game that will put them in control of an army of ants. The gameplay is based on the behavior or real ants, letting you draw pheromone trails to direct your units as you attempt to protect your anthill from an onslaught of other insects. Use a variety of different units, upgrade and grow your colony, and develop a strategy that will keep your home safe.